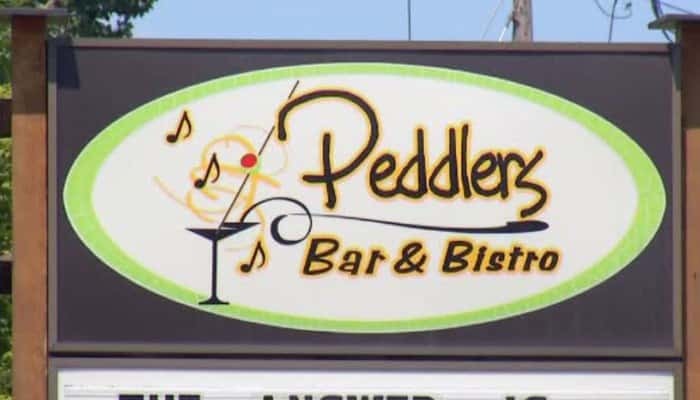 A long-standing rule at Peddlers Bar & Bistro limits anyone dining with children to one alcoholic beverage, in order to hopefully limit the danger children face from drunk drivers. 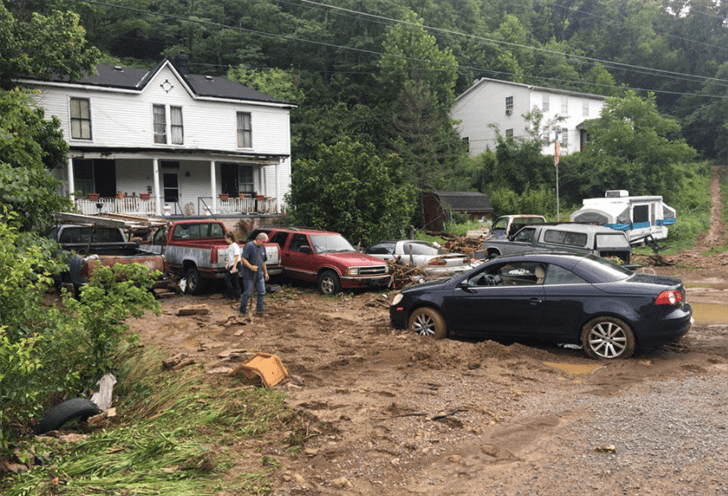 Heavy rain across the Tri-State caused some flash flooding in parts of northern Kentucky overnight Sunday. 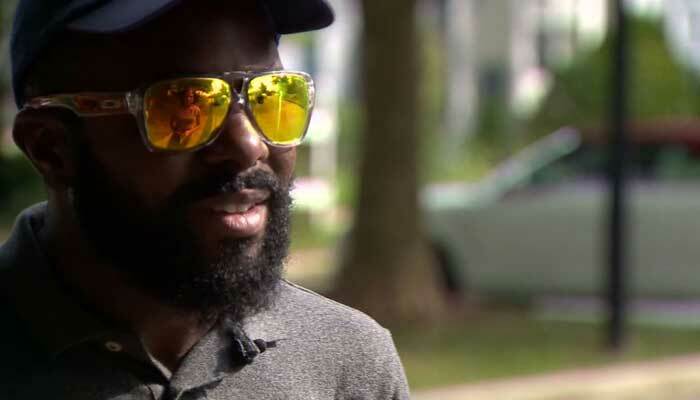 The temperature in San Antonio had been in the 90s just before eight people were found dead in a tractor-trailer outside a Walmart store. 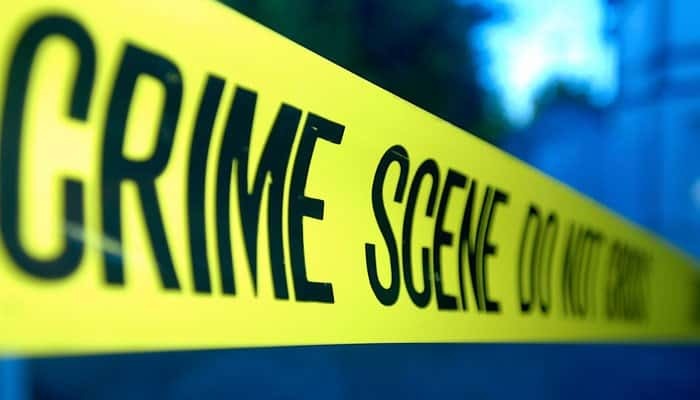 Eight people have been found dead in a tractor-trailer outside a Walmart in Texas in what police are calling a tragic human trafficking case. 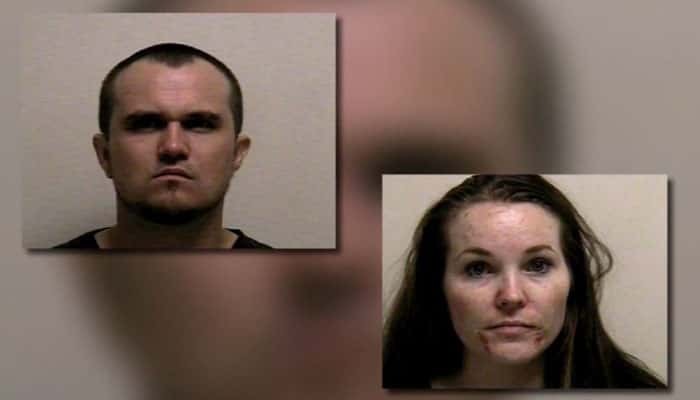 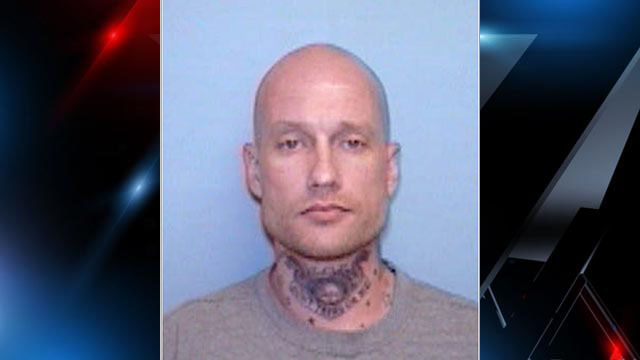 The baby’s mother used heroin and prescription pain medication during her pregnancy, and the baby was born addicted to drugs, police say. 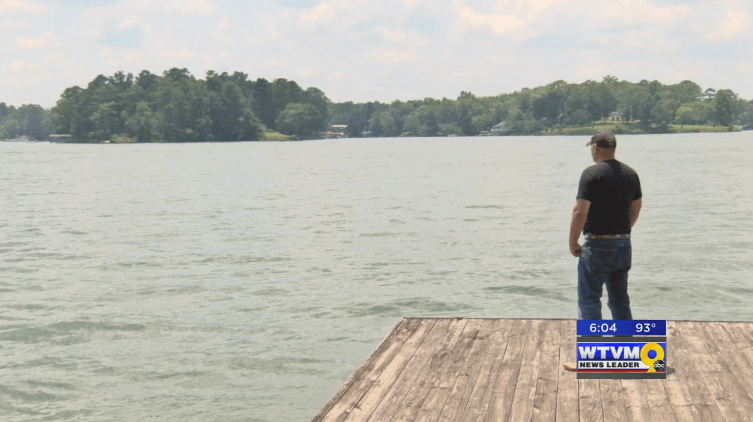 A story you saw first on News Leader 9 – The Lee County Coroner’s office confirming a man was killed after he was struck by lightning while in a boat on Lake Harding. 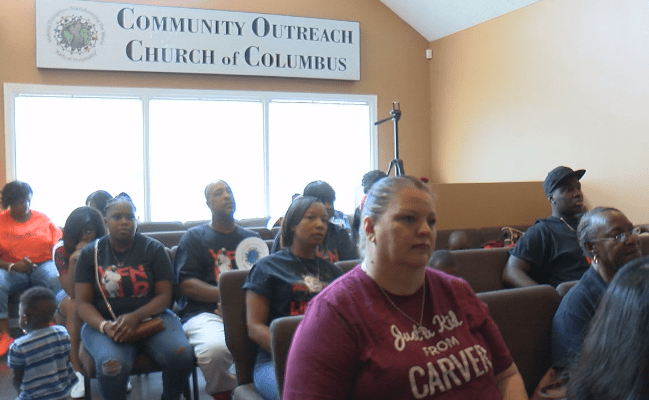 In light of the recent gun violence and deaths across Columbus and Phenix City, one woman is hoping to cut back on the violence with a take back the community rally. 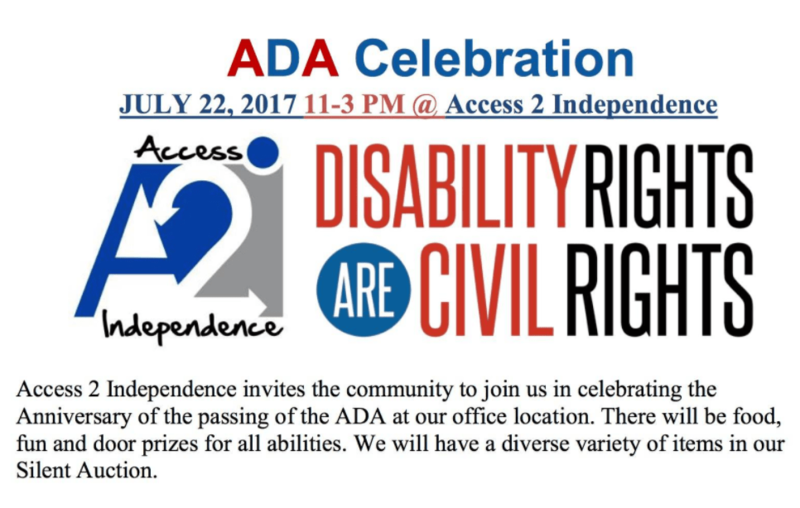 Non-profit organization Access 2 Independence held a community day to help other people with disabilities come together and learn from each other.